Jürgen Klopp has no fresh injury concerns ahead of Liverpool's trip to Newcastle United on Sunday. The Reds travel to the north east having returned to winning ways domestically by beating Leicester City 3-2 last weekend, before being held to a 1-1 draw by Spartak Moscow in the Champions League on Tuesday. Newcastle, meanwhile, sit in mid-table in the Premier League after seeing their three-game winning streak ended by Brighton and Hove Albion last time out. 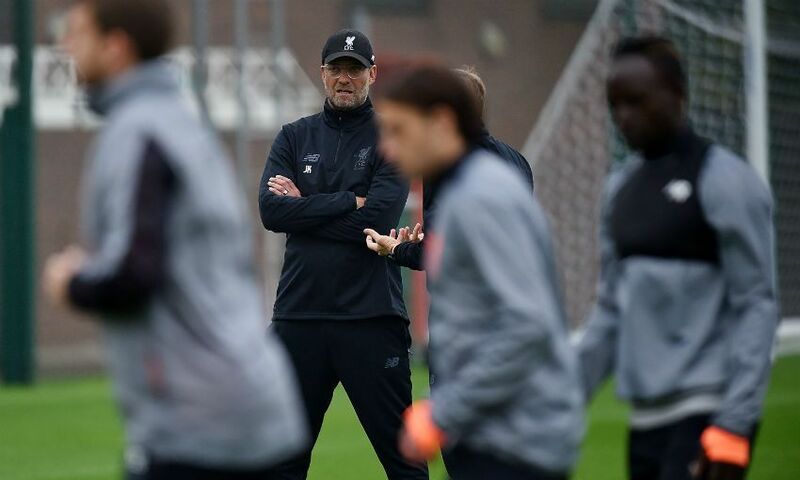 During his pre-match press conference on Friday, Klopp said that although an 'intense' game in Russia had left a few of his players with knocks, he currently has 'no concerns' regarding his squad's fitness. But while long-term absentees Adam Lallana and Nathaniel Clyne are 'both doing really well' in their recoveries from respective thigh and back injuries, neither are in contention for this weekend's match. Newcastle boss Rafael Benitez confirmed during his own media briefing that only Paul Dummett (hamstring) and Massadio Haidara (knee) remain sidelined for the Magpies. That means defender Florian Lejeune is available following the ankle injury he picked up against Tottenham Hotspur on the opening weekend of the season. Benitez will manage a team against Liverpool for the third time since his six-year tenure at Anfield came to an end in 2010 this weekend, and he is looking forward to a 'special' occasion. "It will be emotional, because I spent so many years there, and have so many good memories. My family still live in Liverpool, so it is my home. I feel like I have a home here, but my family are there," said the Spaniard. "I have a lot of positive, very good relationships with Liverpool fans, [including] the families connected to Hillsborough. There are a lot of connections, and it will be very emotional."